Seminar Topics – The host will cover a variety of information relating to the main seminar topic. Q&A Segment – Ask questions and get answers LIVE. 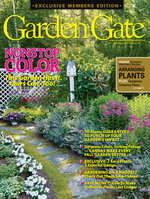 Expert advice from the editors of Garden Gate magazine and other reputable figures in gardening. PLUS! 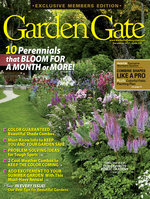 Bonus seminar guide with additional gardening information or landscaping plans to guarantee success. Select and purchase a seminar from the choices below. We'll record your registration information. On the day of a live seminar for which you are registered, you will be reminded by email about the event. Use your registered email address to join the live event or to watch an on-demand seminar. Join us live to learn how to make the most of your time in your garden or landscape. All seminar times listed in Central Time. 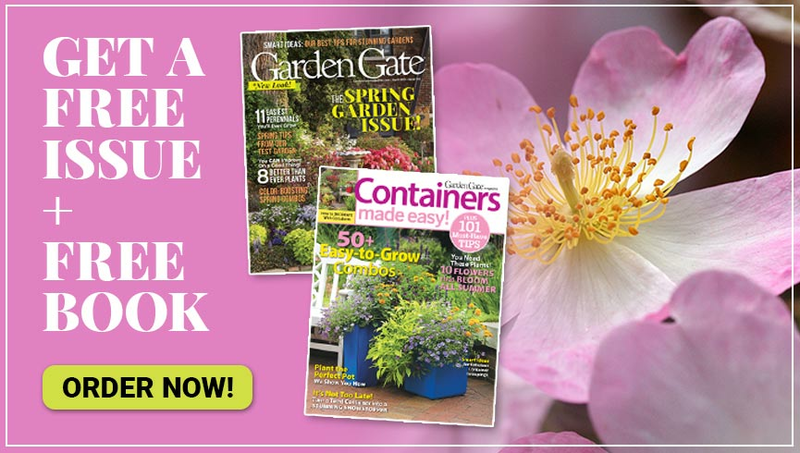 Even if you missed the live event, you can still pick up some great information about becoming a better gardener. After you purchase, you can come back any time to rewatch the presentation.